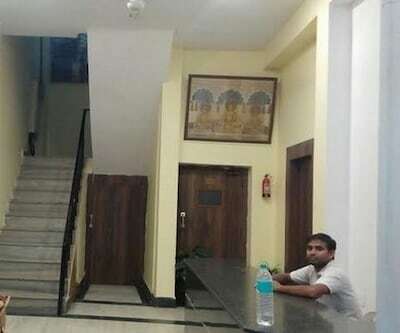 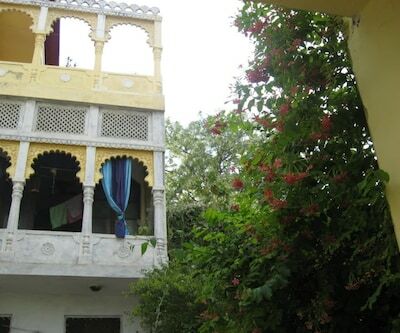 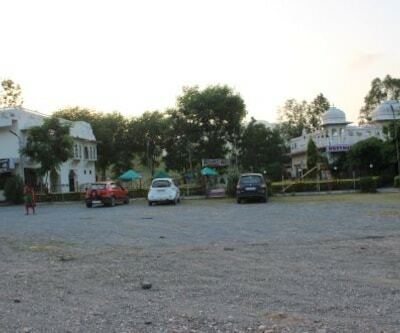 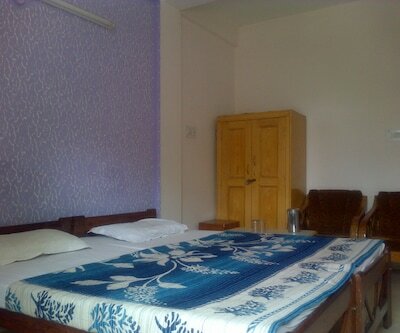 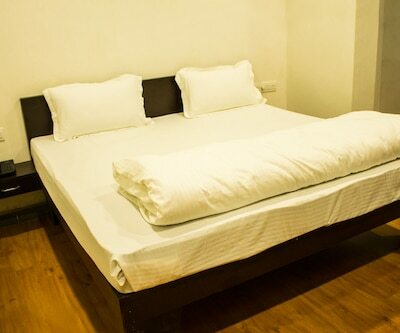 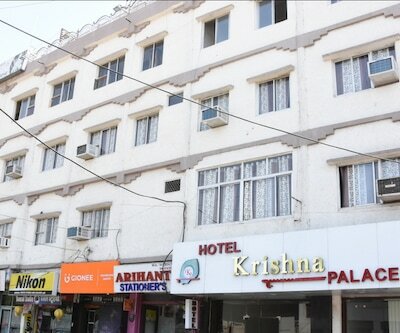 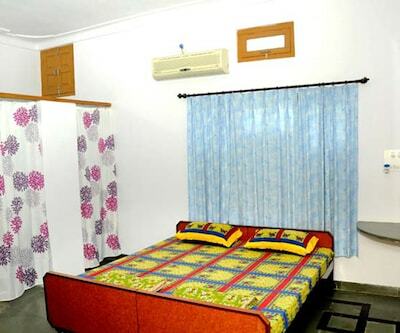 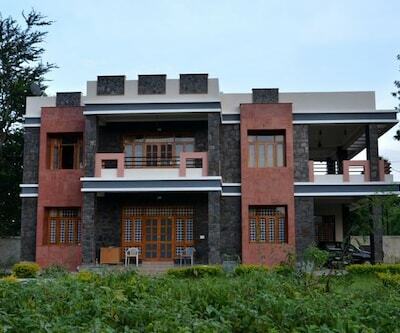 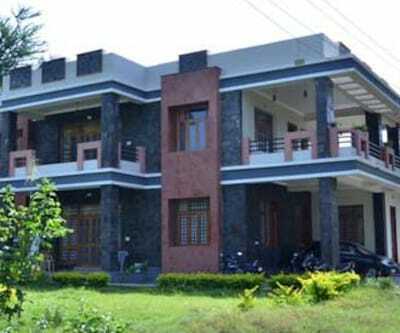 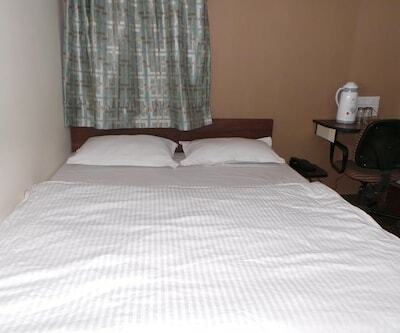 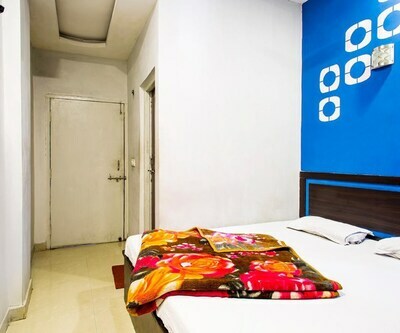 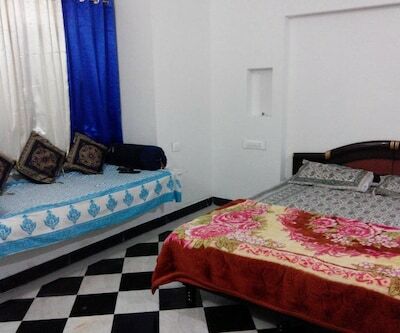 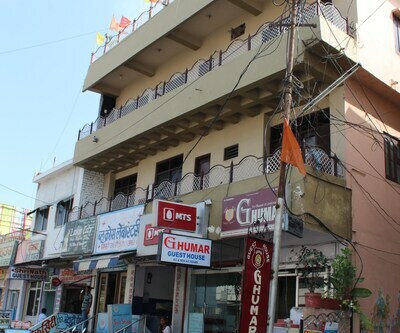 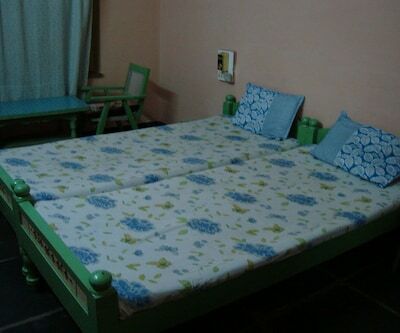 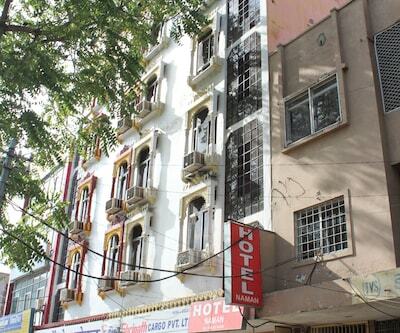 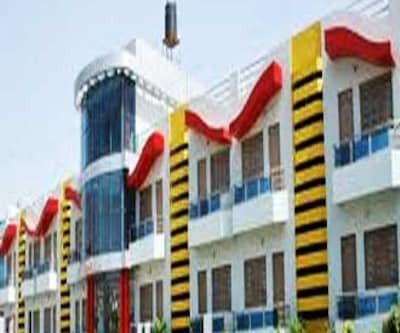 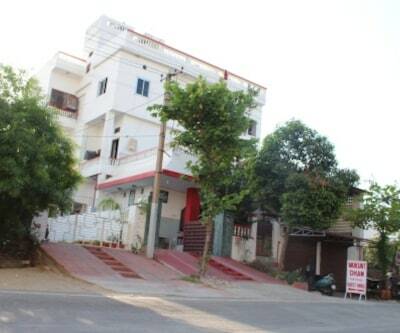 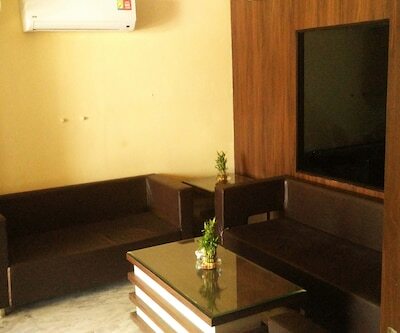 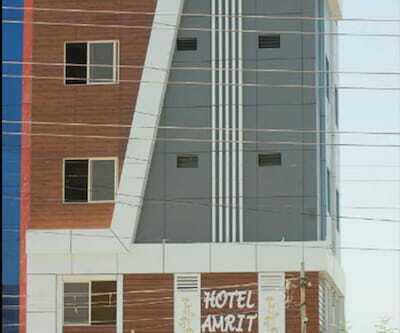 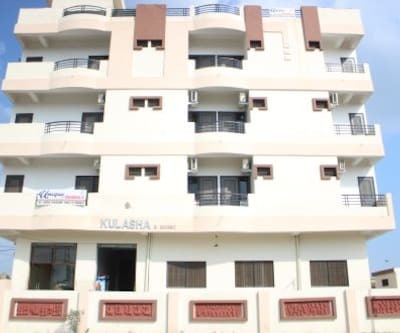 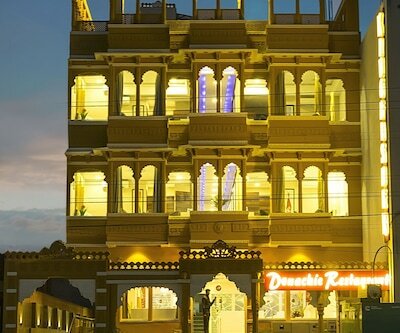 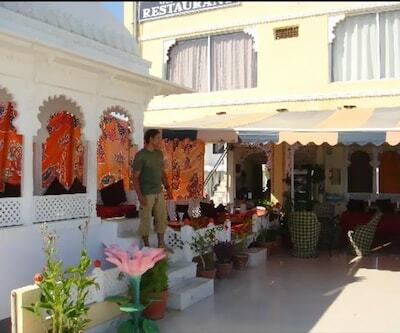 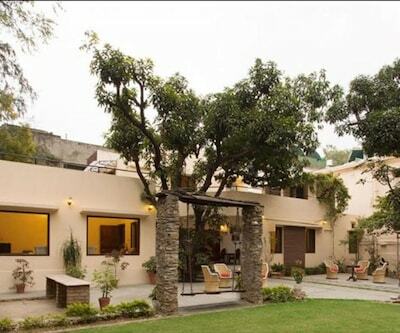 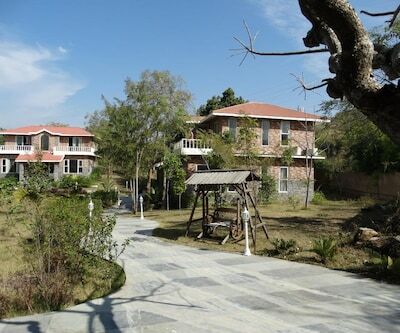 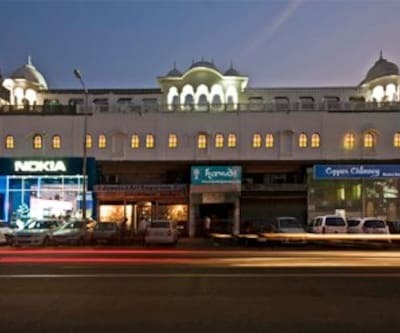 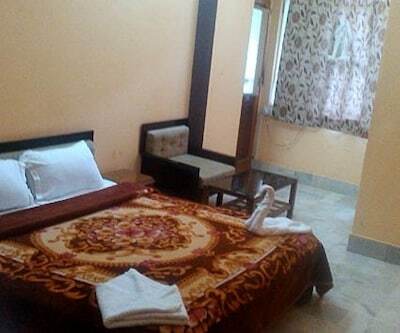 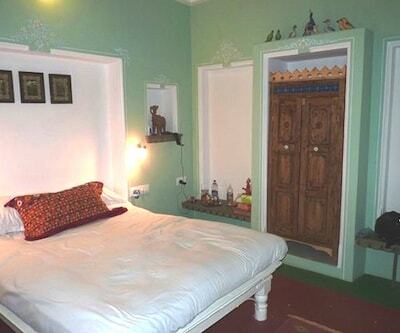 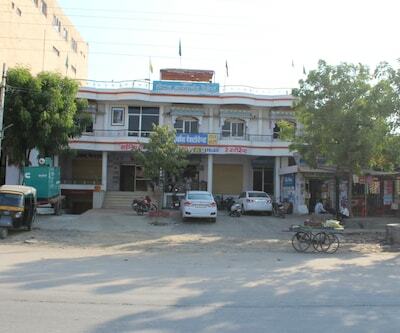 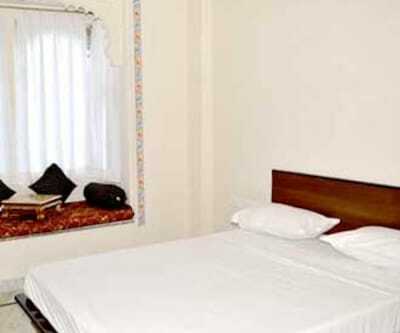 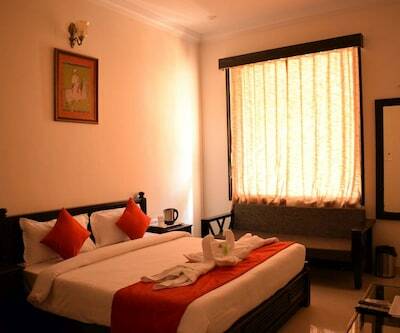 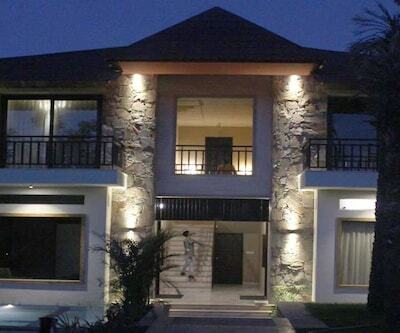 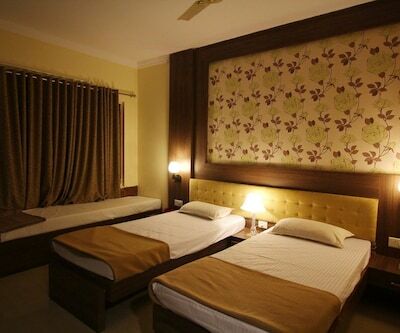 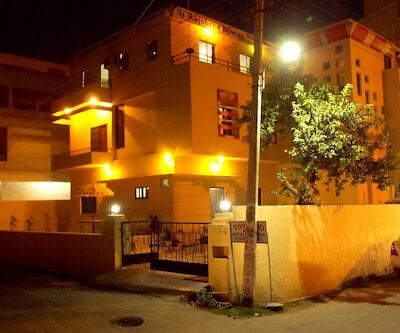 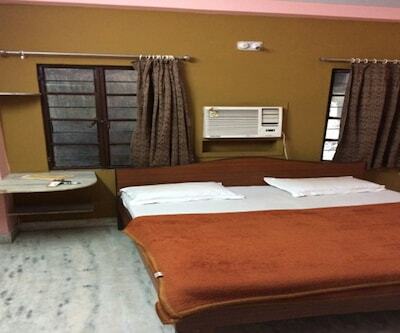 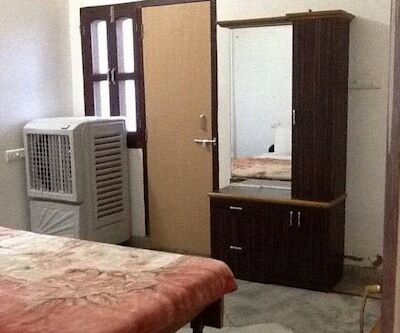 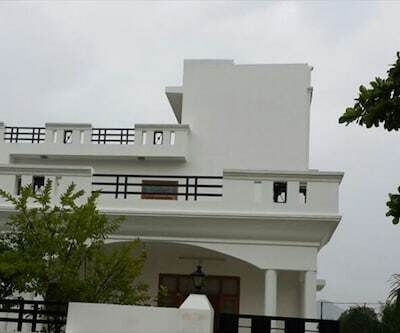 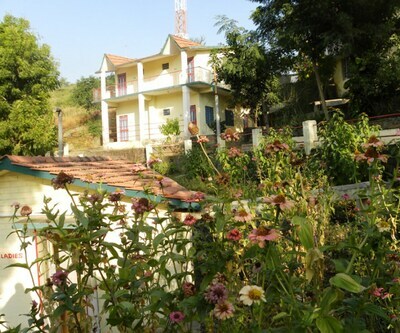 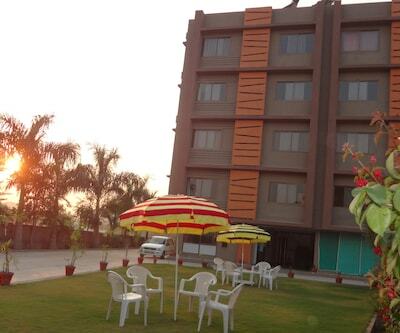 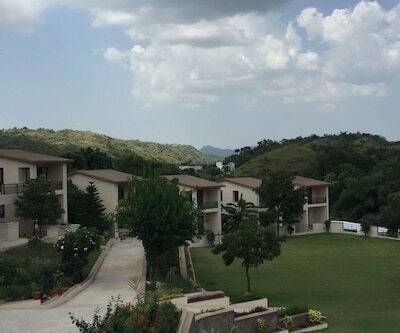 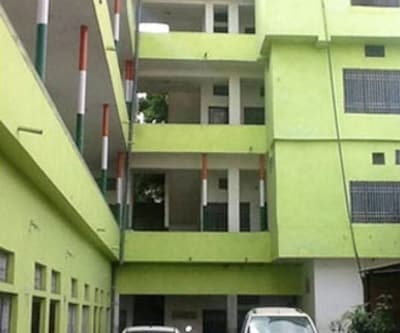 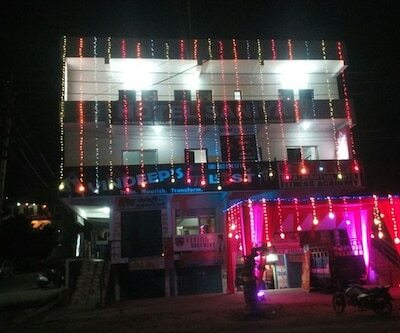 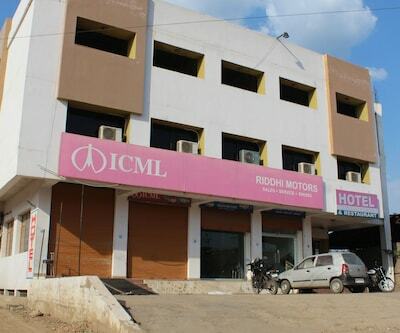 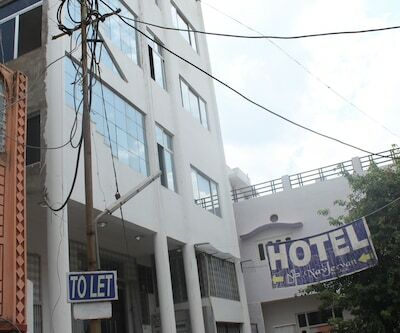 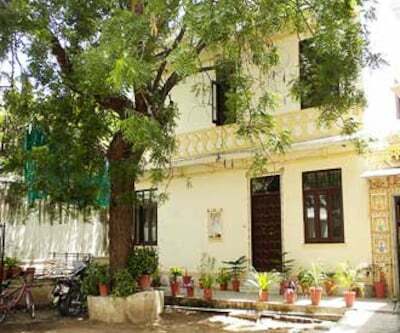 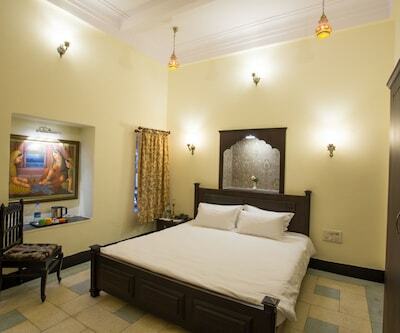 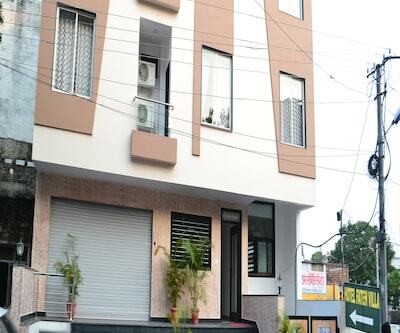 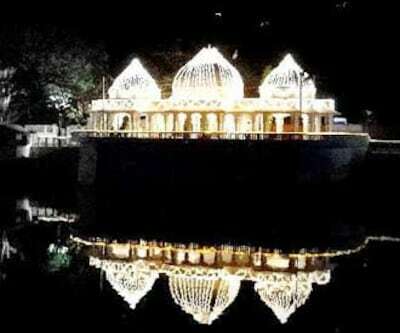 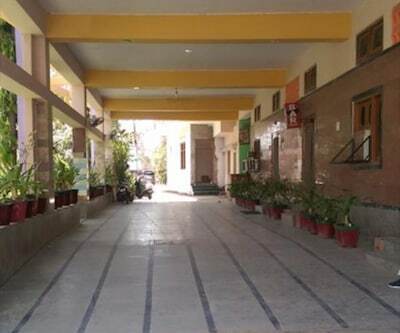 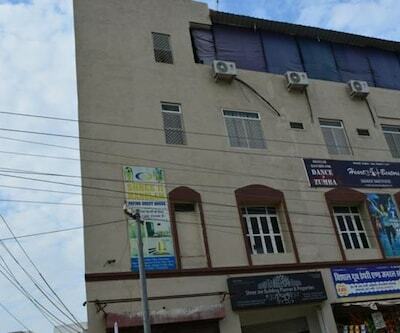 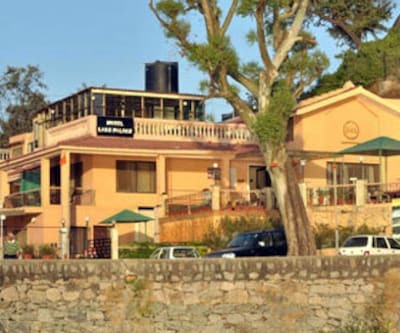 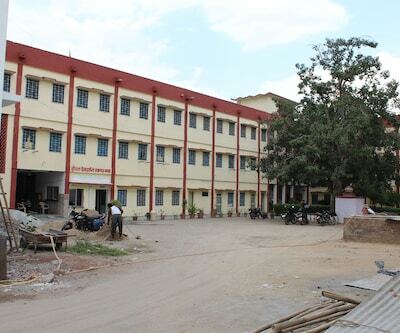 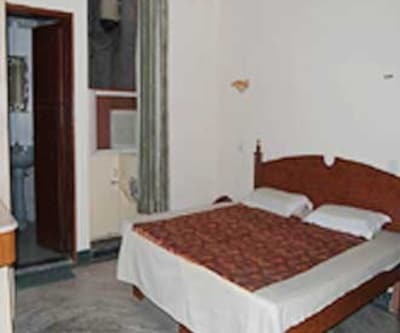 Strategically located 8 km from Udaipur City Railway Station, Dreams Resorts Udaipur is a budget accommodation in Udaipur. 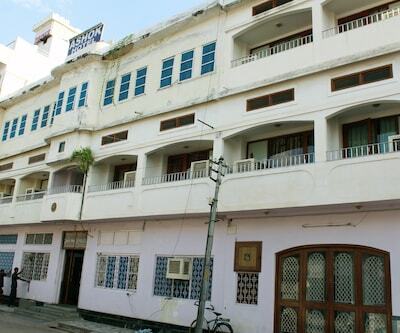 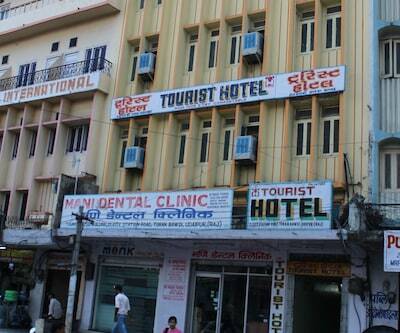 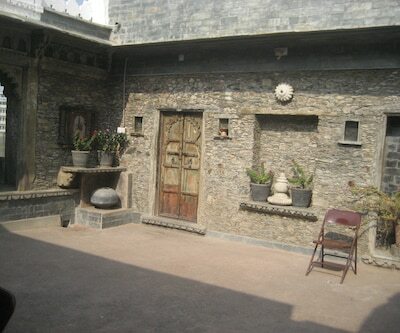 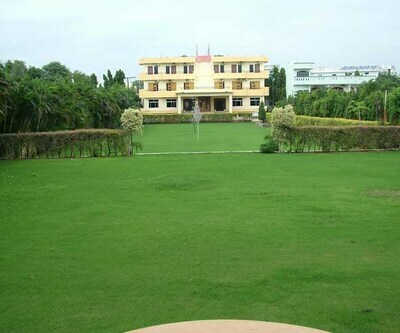 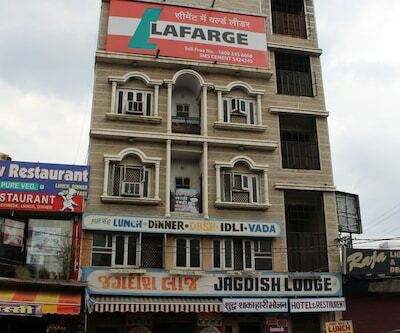 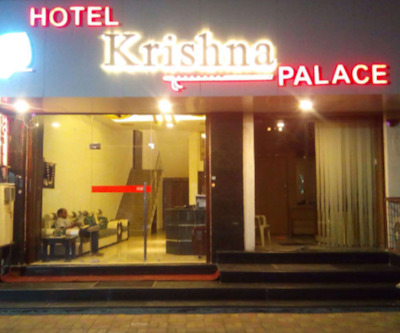 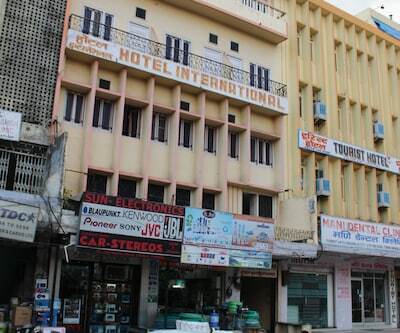 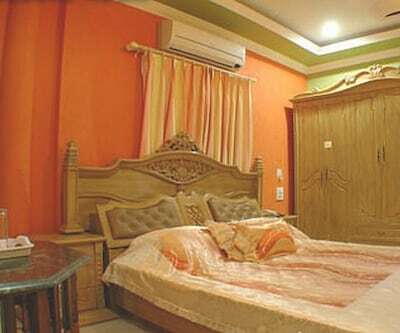 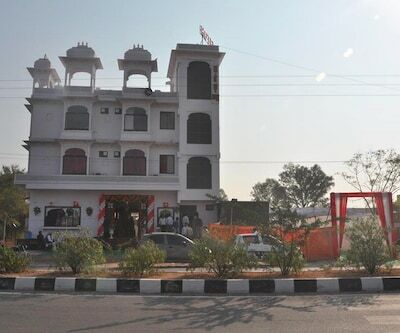 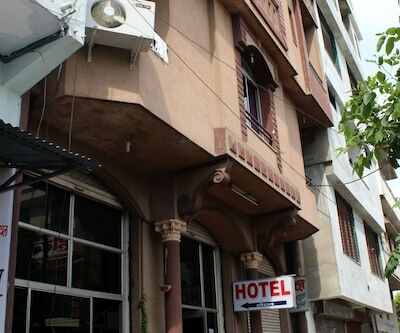 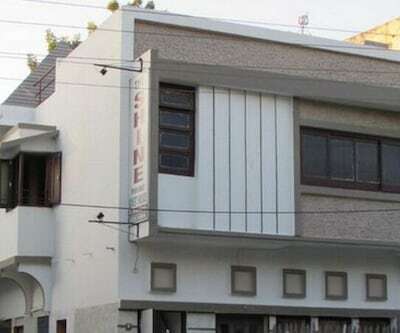 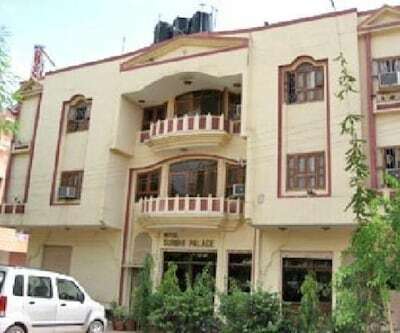 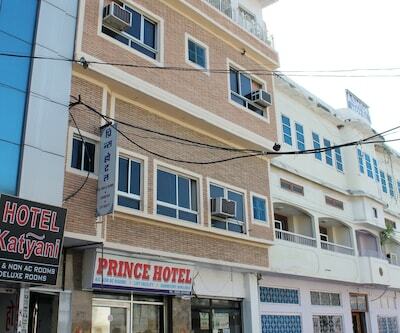 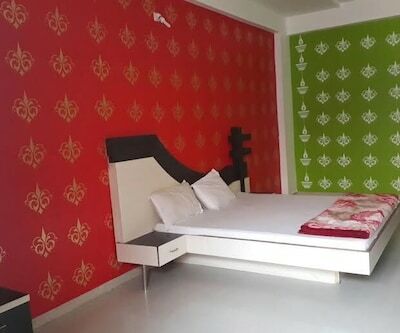 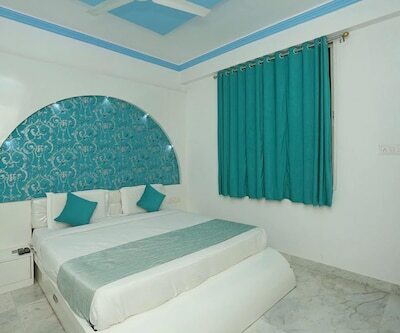 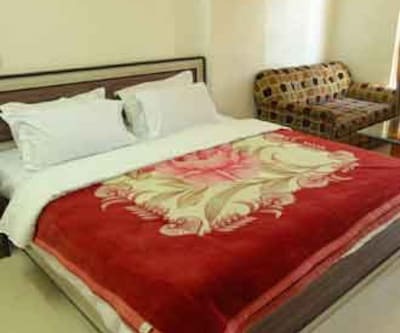 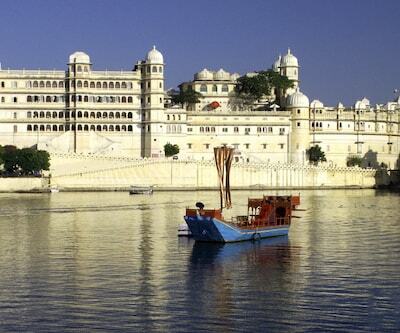 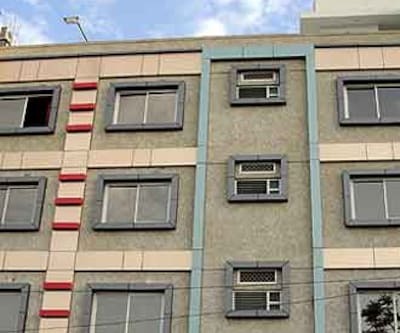 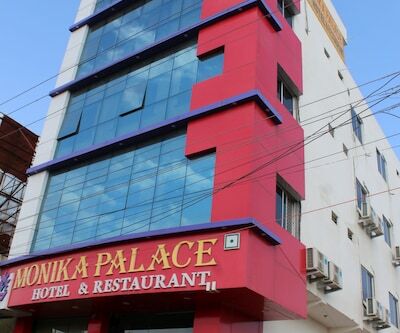 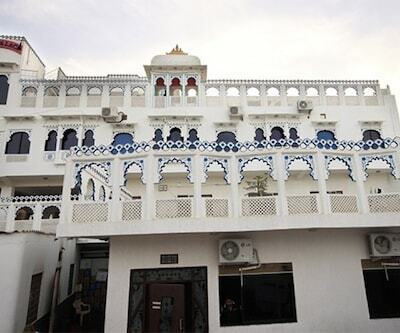 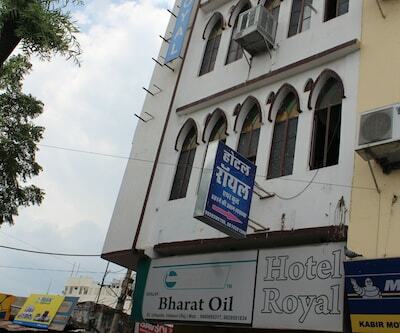 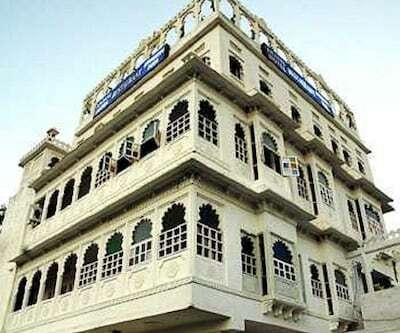 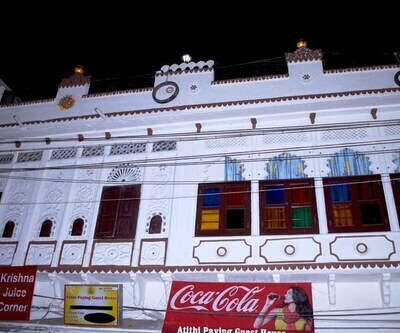 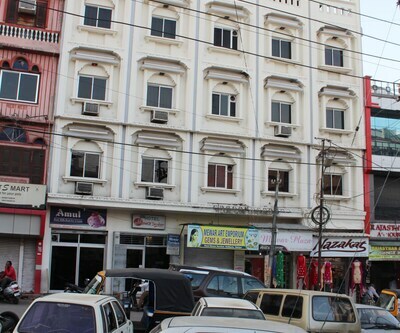 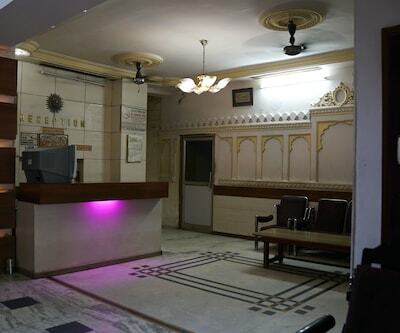 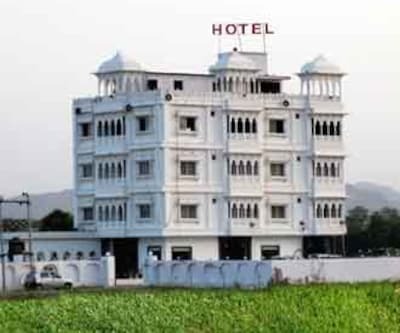 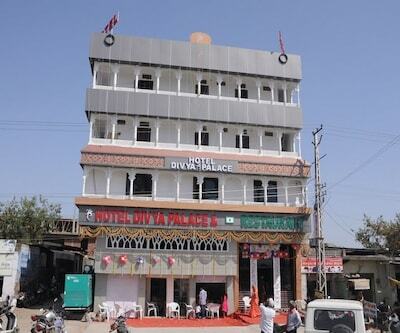 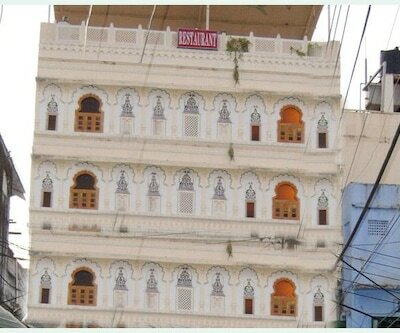 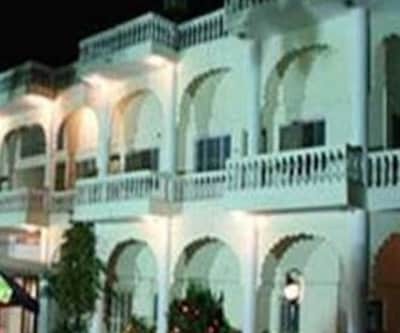 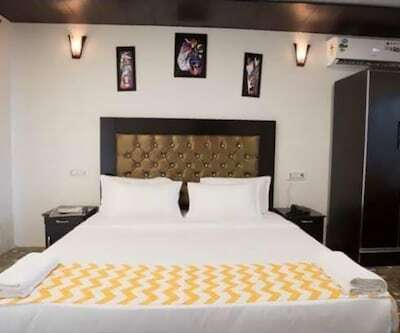 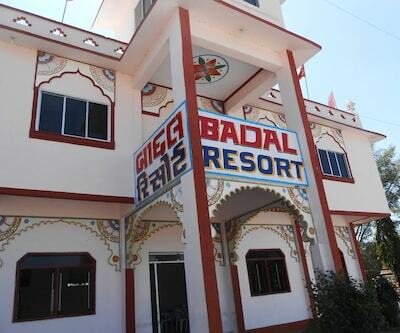 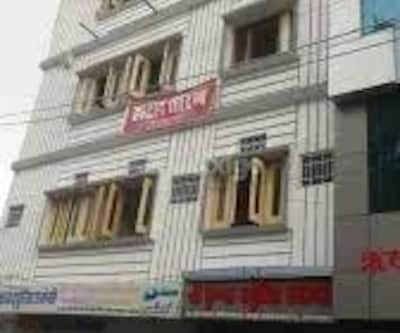 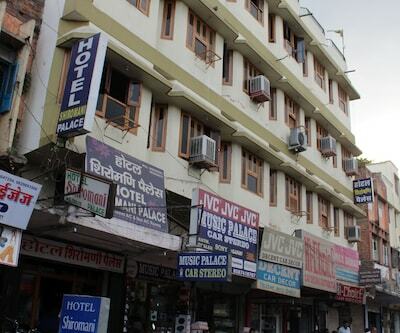 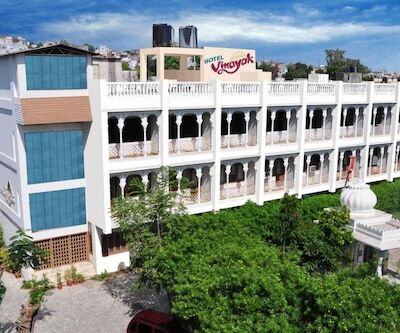 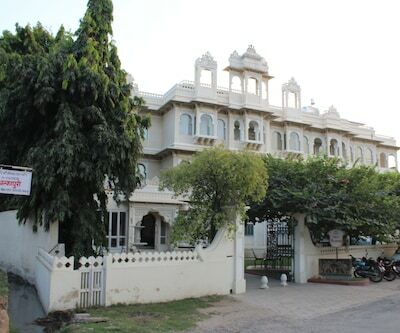 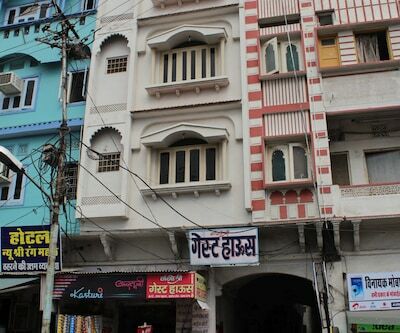 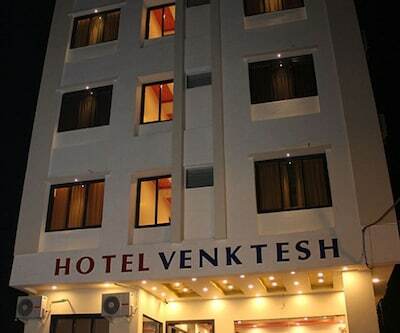 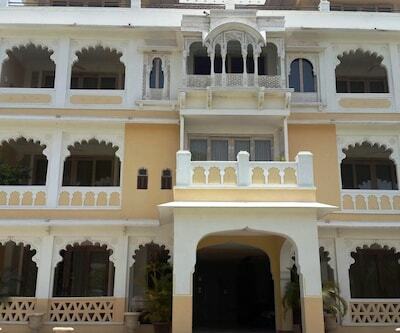 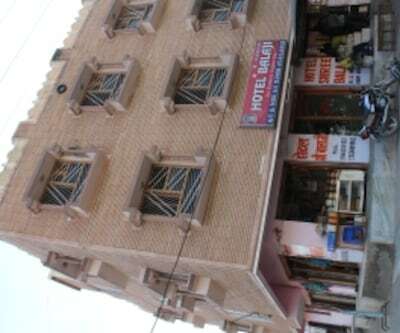 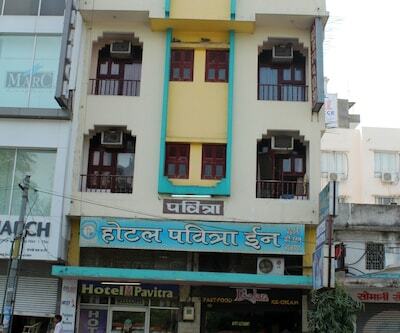 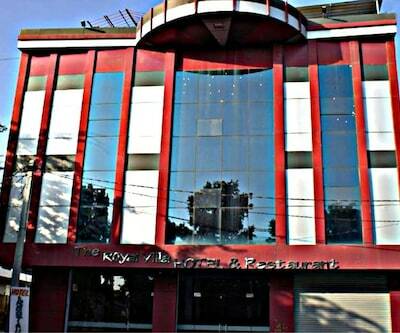 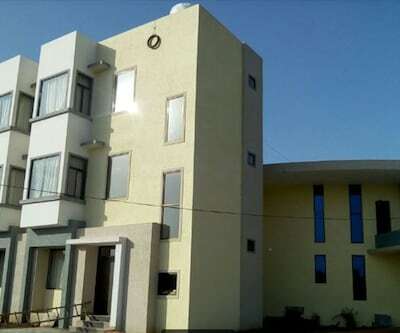 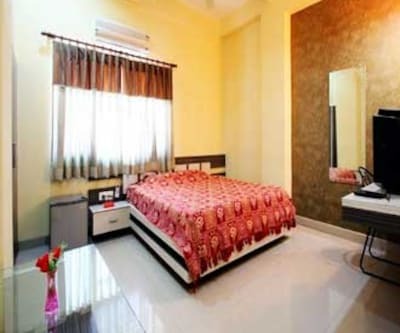 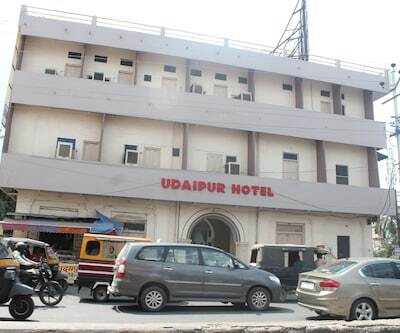 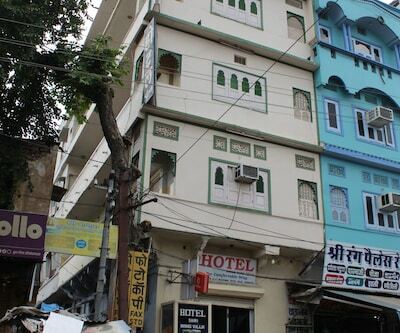 The City Palace is a known tourist spot and landmark, situated 9 km away from the premises.This 2-storied hotel comprises of 9 well-equipped rooms that offers requisites such as TV, wake-up service and attached bathroom with hot/cold running water facility and free toiletries.Dreams Resorts Udaipur features a front desk. 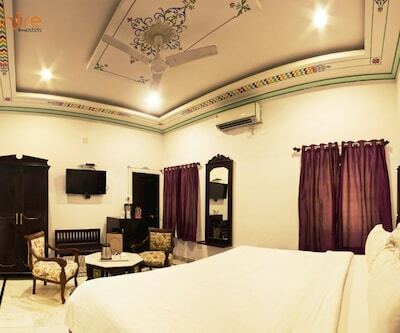 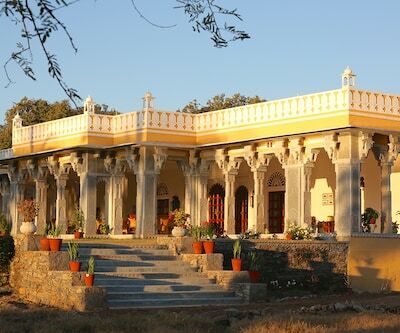 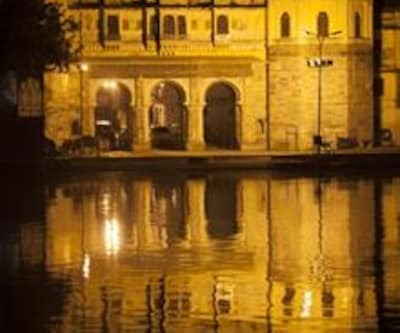 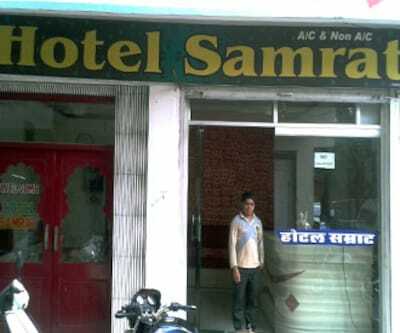 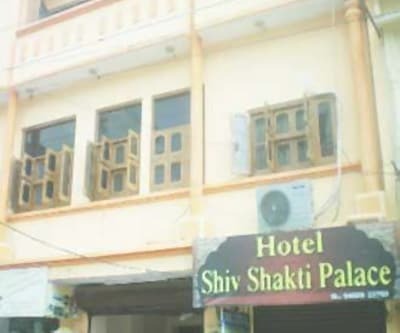 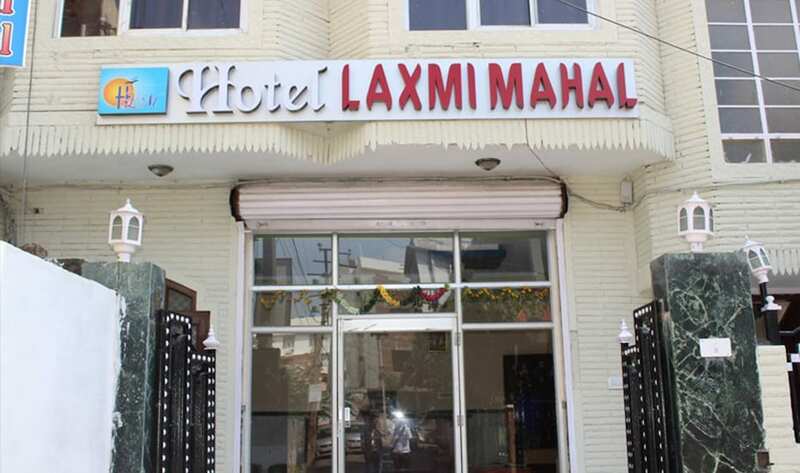 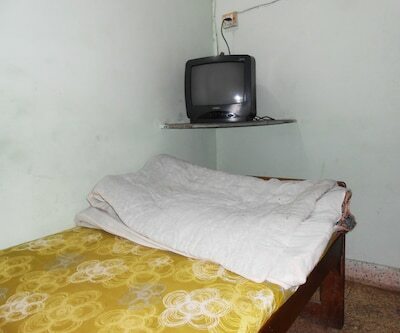 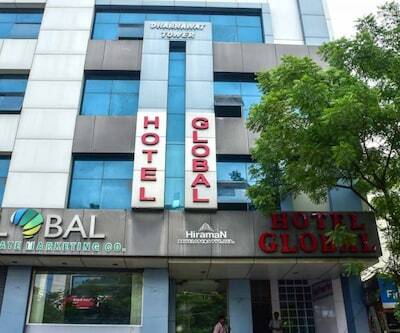 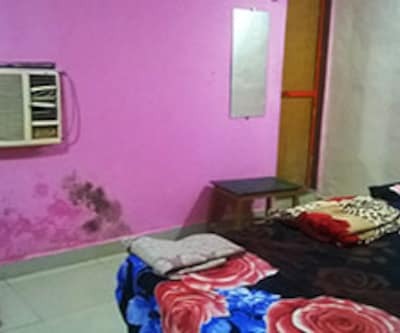 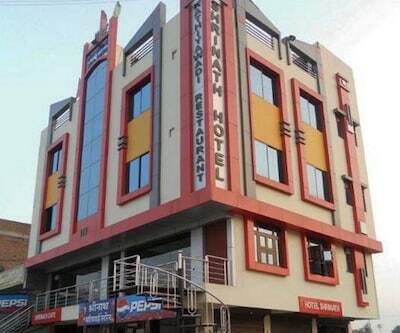 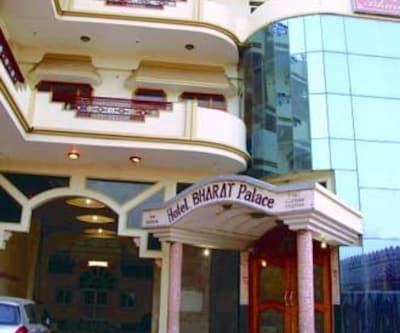 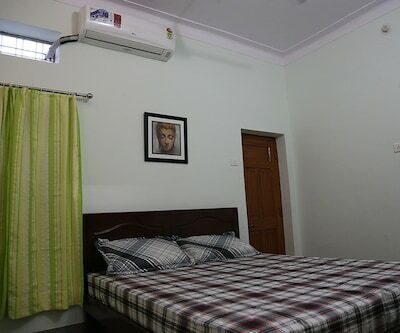 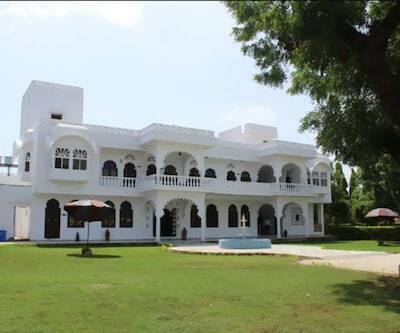 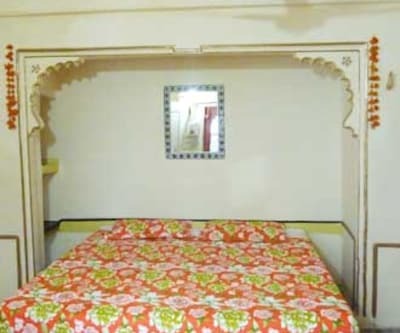 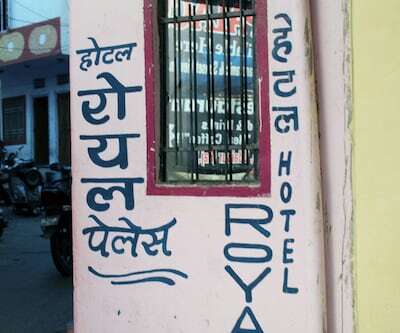 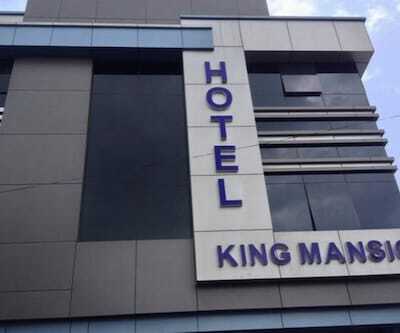 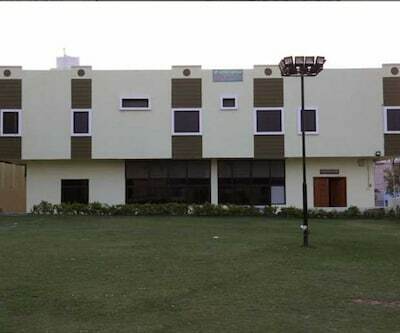 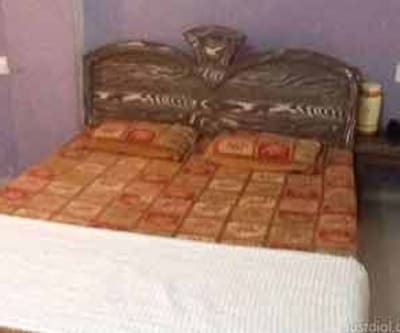 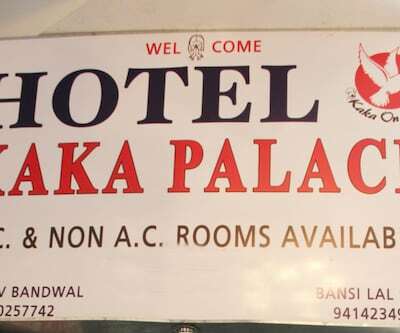 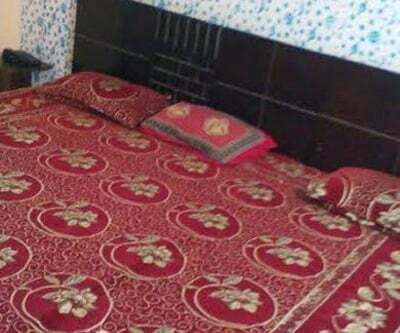 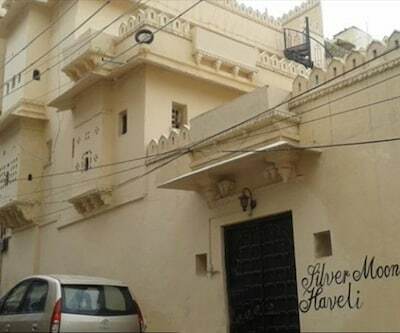 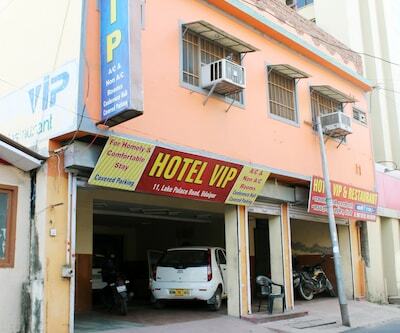 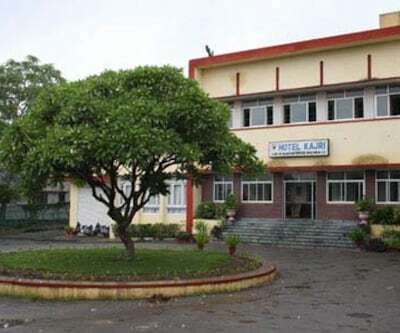 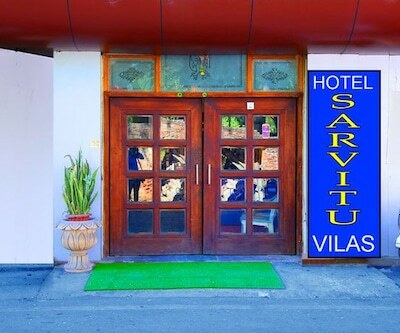 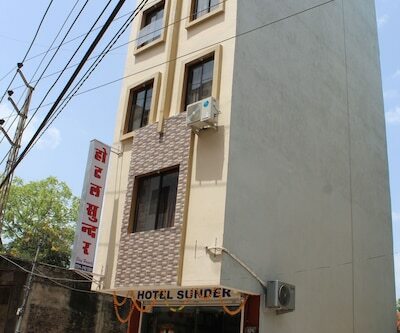 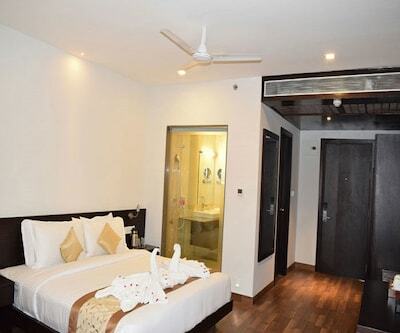 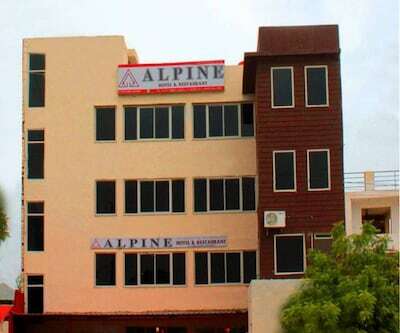 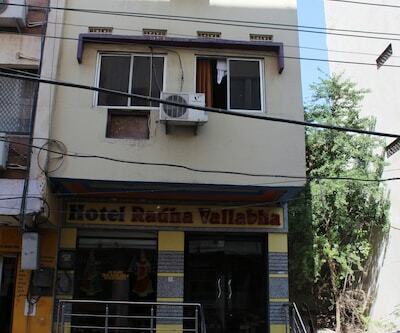 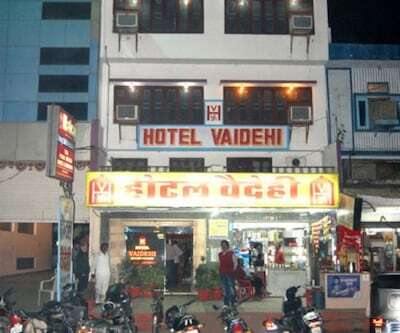 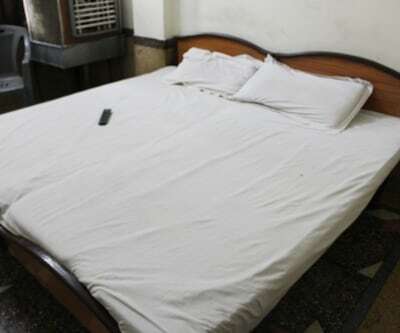 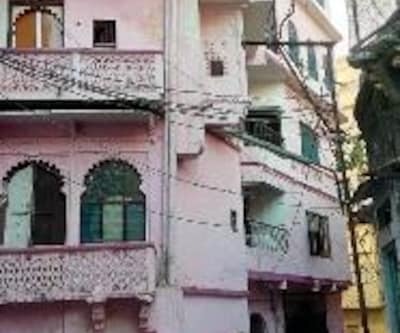 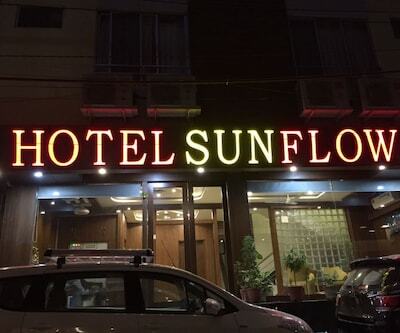 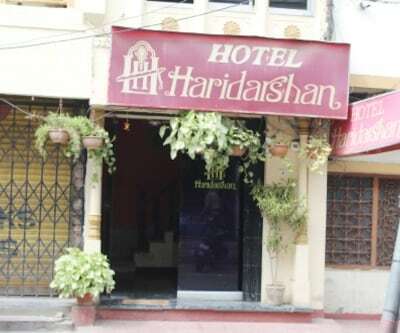 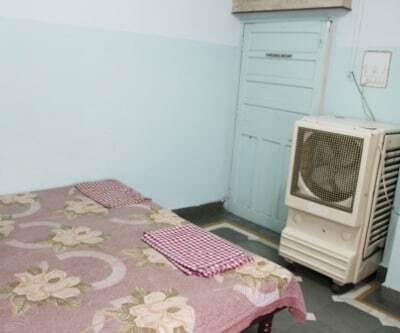 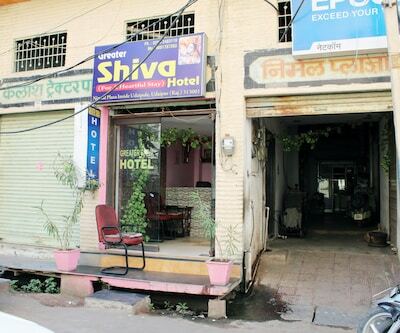 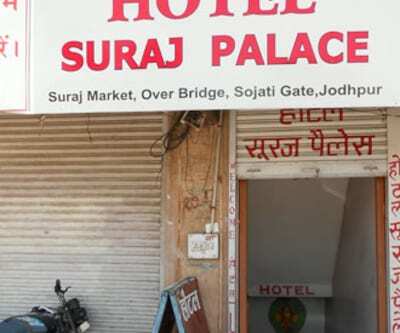 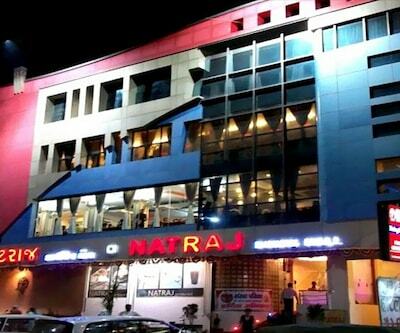 Additionally, room service is also provided.Places of interest and travel hubs include Maharana Pratap Airport (25 km) and Navlakha Mahal (8 km).